Thanksgiving coloring pages make a fun learning exercise to help teach about the changing season and some of the seasonal activities. 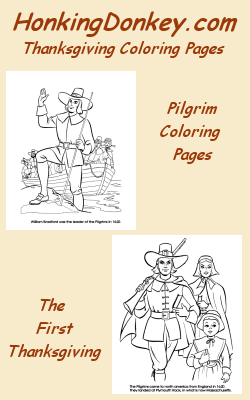 We have a great collection of easy Thanksgiving coloring pages to help teach and learn. Thanksgiving Day, or Thanksgiving Holiday is presently celebrated on the fourth Thursday in November, has been an annual tradition in the United States since 1863. It did not become a federal holiday until 1941. Thanksgiving was historically a religious observation to give thanks to God, but it is now considered a secular holiday as well. Thanksgiving coloring pages are a fun way to teach Pre-K thru early elementary kids about Thanksgiving traditions in a safe environment. We encourage teachers and care givers to print these Thanksgiving Coloring pages for their students and us them in many fun and creative ways! 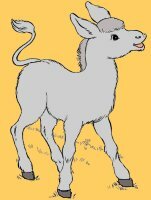 These Thanksgiving coloring pages are free for student and educational non-profit use and may be printed for your Thanksgiving coloring enjoyment! Thanksgiving Holiday Coloring pages are a fun way to learn about the our different holidays, and learn coloring and drawing too! The box to the left is a Pin-It Now Box ! Click and .....Pin it NOW !! !